Orlando, FLA (April 19, 2013) – Nautique announces the creation of a new award, the Nautique Junior Masters Scholarship, that will be available to competitors of the 21st Junior Masters at Callaway Gardens in Pine Mountain, GA, May 24, 2013. This scholarship is intended for the athlete who has the potential to excel as a leader not only on the water but also off the water. “Nautique is thrilled to offer a scholarship to a Junior Masters athlete; these athletes are the future of our sport and anything we can do to help them succeed is consistent with our Nautique Cares philosophy,” stated Nautique’s President/CEO Bill Yeargin. 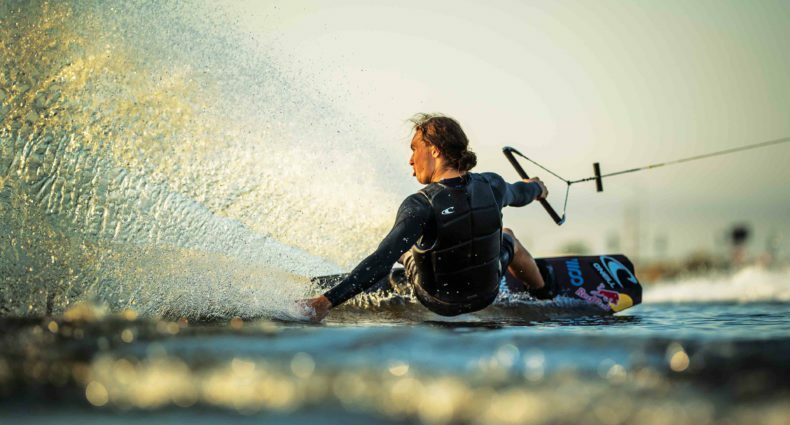 An invitation to compete in the Masters is universally considered an acknowledgement of achievement for reaching the pinnacle in a given watersports discipline – only the world’s most elite athletes compete at the Masters. 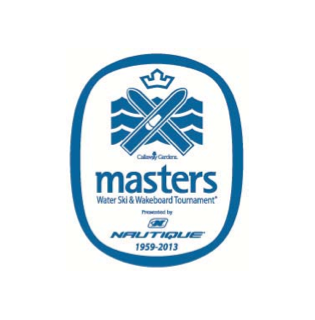 To view the 2013 criteria please visit the Masters website. This tournament is sanctioned by IWWF/USA Water Ski and WWA. For more information on the most prestigious event in the world or to order tickets please visit masterswaterski.com.